Fortnite was recently launched to iOS, and in three weeks, the app has managed to generate $15 million in revenue. The game is now the highest grossing title in the App Store and knocked down Candy Crush Saga to second place. The interesting bit is that the in-game purchases in Fortnite doesn’t help with progressing or advancing gameplay, but are merely for aesthetic purposes. Fortnite – Epic Games’ smash hit co-op sandbox survival game has recently been launched for iOS. According to mobile analytics firm Sensor Tower, in the first three weeks of it hitting the App Store, the title has earned a whopping $15 million in revenue. Fortnite is now out-earning mobile titles such as Candy Crush Saga, Clash of Clans, and Pokémon Go when compared on a weekly revenue basis. For example, Candy Crush Saga just managed to reel in $5.8 million in revenue in the last seven days, whereas for Fortnite, the figure was up at $6.4 million. Now it should be noted that the other three titles have been in the app store for years now, and they have matured well into a steady revenue generator. It is interesting to find Fortnite just appearing and disrupting the structure, especially since users don’t have to pay money to progress in the game. In Fortnite, the only reason to spend real money is for their three-month $9.99 subscription service – Battle Pass. Otherwise, all other in-game purchases are for aesthetic values, or to unlock some silly animation sequences. However, if you take time to understand, the Fortnite phenomenon isn’t that surprising. If you recall, Playerunknown’s Battlegrounds introduced a new battle royale genre were 100 players parachuted into a deserted island and fought until one man was standing. This became very popular. 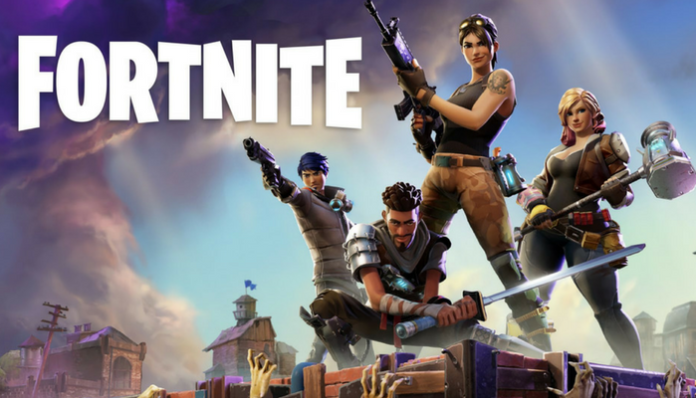 Fortnite simply leveraged the core concept of this game, made a more accessible difficulty curve, introduced family-friendly cartoonish visuals, and viola – it skyrocketed in popularity. 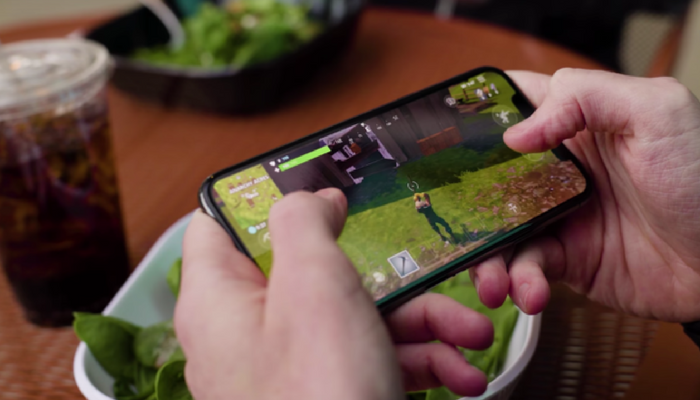 Other than this, Epic Games’ made a sound decision to make the mobile version of the game an exact copy of its desktop and console counterparts. This means users who spent money on mobile version were comfortable as all the in-game purchases would carry over to their PlayStation, Xbox, and PC versions. Furthermore, when the game was released on iOS, there was an invite-only restriction for users who wanted to play Fortnite on mobile. The developers recently removed that mechanism which saw daily revenues on the mobile platform increase from $600,000 to $1.8 million.